This site is occupied by a rather tired, old, but substantial bungalow which has a hidden secret of a third of an acre back and side garden. 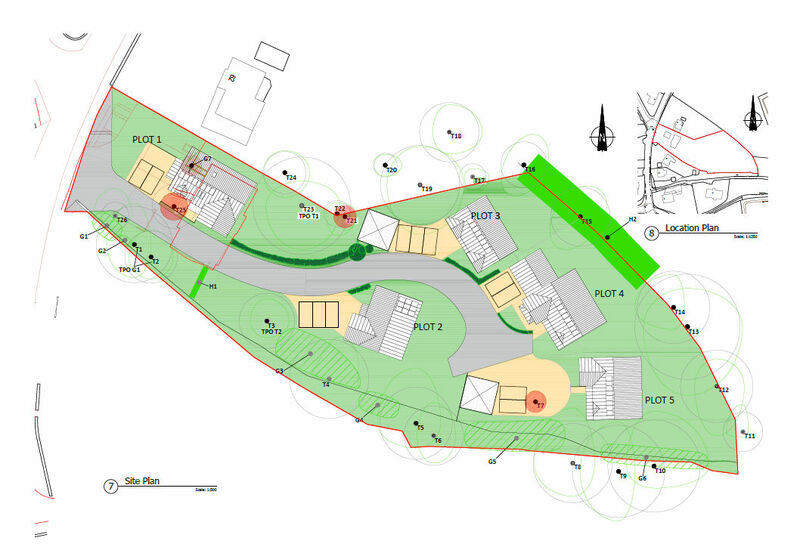 Despite an adverse planning history the site has now been included as part of North Somerset Councils Local Plan review and included as a future residential development site. 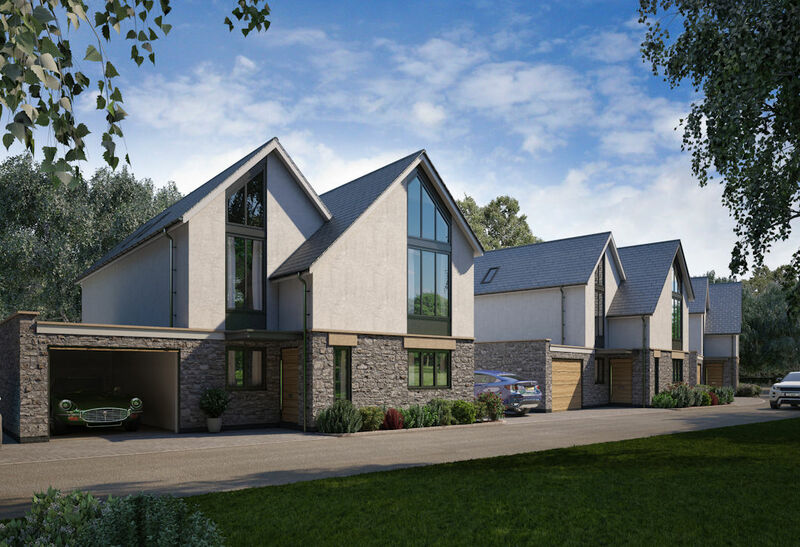 Plans are currently being prepared to submit to North Somerset Council for 5 new detached dwellings with an application being made in March 2018.